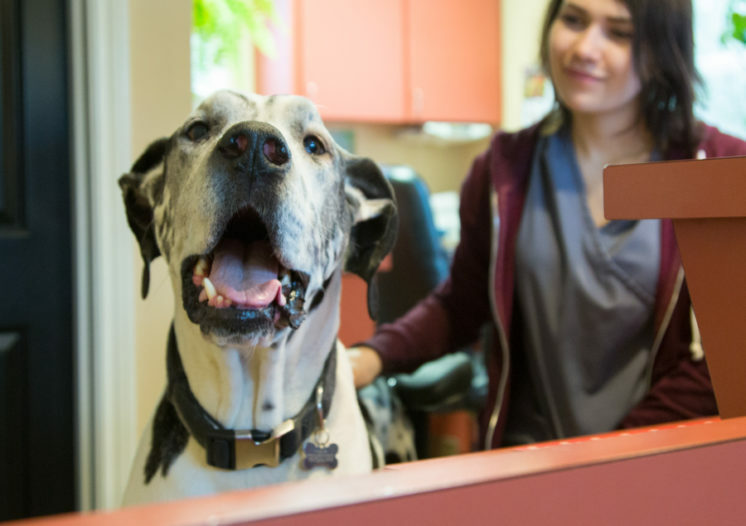 Tualatin Park Veterinary Clinic - We Love Your Pet as Our Own! We treat you and your pet as a member of our family! Flexible scheduling to fit your busy life! There are many reasons our clients love us! We look forward to getting to know you and your pets! 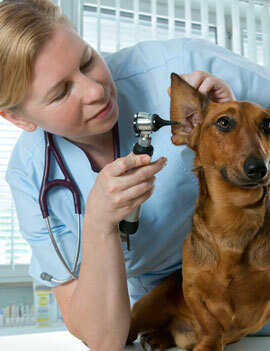 Tualatin Park Veterinary Clinic is enacting a new vaccination schedule at our clinic. Many of the vaccinations we have traditionally known as annual vaccines will be given every three years. We will still recommend that your pet be seen annually for an exam, and your pet may still need some annual vaccinations, but certainly not as many as before. We are proud to offer our clients the most up to date and scientifically proven medical care. We understand that you may have questions about our newly recommended schedule, and we welcome the opportunity to answer them. Nutrition is an important part of your pet’s health. Our clinic strongly believes that there is no diet that is just right for every pet. We encourage you to feed what you are comfortable with, as long as it is nutritionally complete. If your pet is having any issues that could be resolved by a switch in diet, our doctor may recommend you try something else. Diets are available to support joint health, dental health, as well as to promote weight loss. We consistently receive 5-star reviews from our customers! We work closely with you in determining your pet's needs. We offer many services; check them out here! Does your pet hate visiting the vet? We hope to change that! Have a question? Let us know; we're happy to help! Dr. Bertelson and his staff are the most wonderful people. They are all caring and very compassionate. Dr. Bertelson is absolutely amazing! He was very honest and took time to help me work through a tough situation. I would ``highly`` recommend this clinic. Dr. Bertelsen and his staff are knowledgeable and kind...Highly recommend this doc and clinic. So grateful that we ended up here during our crisis.